Experience working with and help people from different backgrounds. 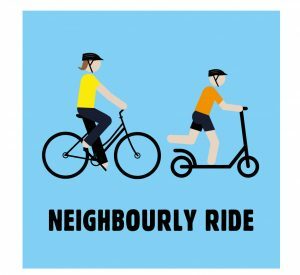 Neighbourly Ride is about getting people active and social. Our purpose to build inclusive, interconnected local communities and improve mental and physical health outcomes for individuals. We organise short, leisurely rides around the local community, stopping at a local cafe for a chat along the way. These rides are lead by passionate volunteers who share our vision and who are committed to creating a fun, friendly and welcoming environment for all riders. We encourage everyone to join our rides including kids, international students, Aboriginal and Torres Straight Islanders, new migrants, the LGBTIQ community, and people who have limited experience in riding a bike. Our Rides take place once per week in Carlton, North Carlton and Southbank and are only 40 minutes long. We are looking for passionate, friendly and experienced riders to join our team as volunteer Ride Leaders. 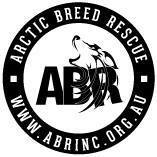 Please quote in application: Neighbourly Ride Leader via Pro Bono Australia.